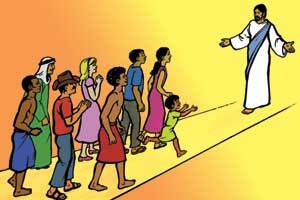 Our mission is to reach non readers with evangelistic audio recordings and visual materials that are culturally relevant to the people. In Nigeria recording activities started in January 1953. 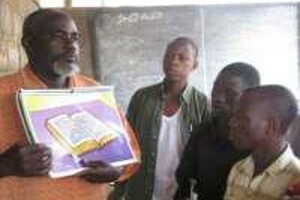 The first language recorded was BASSA: Nge recorded by Mr Paul Gross a missionary from U.S.A. working among the IGALAS in Kogi State. He used this recording to aid his radio program in Eternal Love Winning Africa (ELWA) in Radio Monrovia Liberia, West Africa. In the early sixties Ann Sherwood and others came and recorded over 200 languages and dialects. 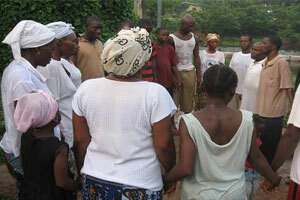 In September 1981 a distribution centre started by Vonna Biddle in Jos. 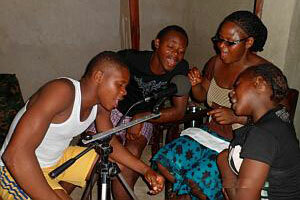 Some recorded languages in Ghana, Cameroon and Chad were shelved in Jos, Nigeria for effective distribuition. The ministry was registered with the federal government in 1992 and in 1993 it became a GRN centre. 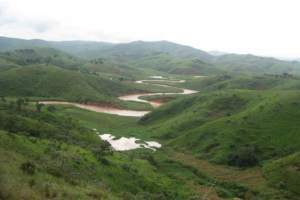 The bases of Chad and Cameroon were established by Nigeria in 1993 and 1994 respectively. Presently we have 500 languages/dialects recorded. 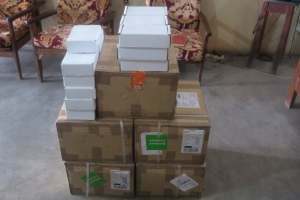 There are two distribution centres: one in Gombe Road, Numan, Adamawa State, and the other opposite Obudu Community Bank, Obudu, Cross River State. Click here to find languages spoken and recordings available in Nigeria. 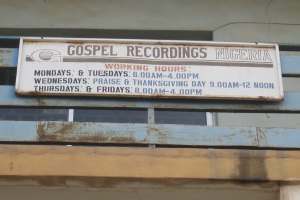 Bible students use GRN recordings - and a church is born. Picture: The new van - reliable, safe and fully funded!!!!! Nigeria - Graydon Coleville reports on his visit to Nigeria. 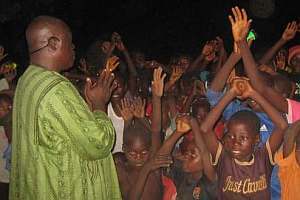 Distribution opportunities in Nigeria - A pastor reports that CDs in 'T' language are in demand. 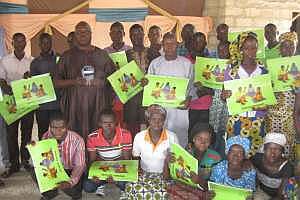 GRN materials in Fulfulde language - God's ways are amazing! 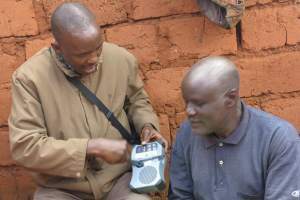 Though we couldn't speak Fulfulde nor Hausa, we fortunately did have the GRN recordings in Fulfulde. 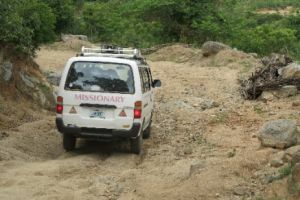 The Perils of Recording in Nigeria - Being accused of being a terrorist, encountering dangerous wildlife, enduring inconvenient mechanical failure - Nigeria presents a challenge to our recording team.